Here we are! It’s time for Korra Season 4! The finale, The end. It’s over. But it’s not! Because this whole countdown is all about leading up to the Turf Wars book that came out yesterday. 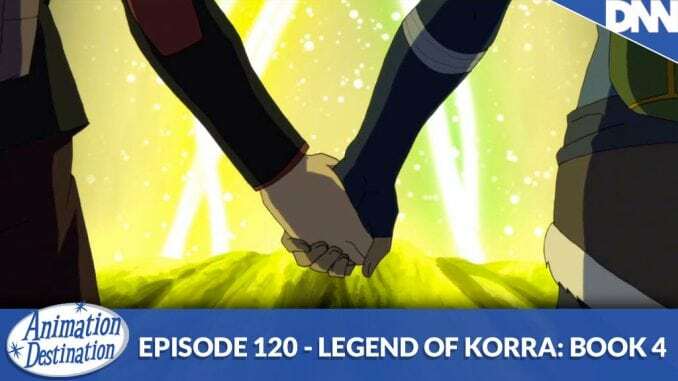 So have a listen as we talk about Korra, Kuvira, their relationship in the Avatar universe and talk about that ground breaking ending. It’s Legend of Korra time!